I still can’t believe she said yes. This is all so exciting. 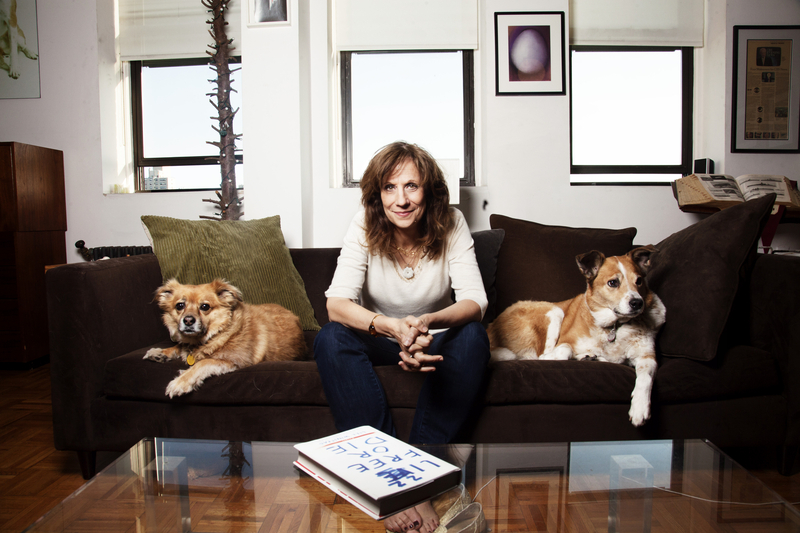 Lizz Winstead, comedian, author of Lizz Free Or Die, co-creator of The Daily Show and co-founder of Lady Parts Justice and contributor at Blue Nation Review is in the Twitter Spotlight. This entry was posted in Twitter Spotlight and tagged Blue Nation Review, comedy, dogs, Lizz Free or Die, Lizz Winstead, The Daily Show, Twitter Spotlight on February 4, 2015 by onechicklette.